In busy kitchens, bio dosing units using bio dosing fluid are essential for breaking down drain-clogging fatty build-ups. The enzyme dosing system is designed with commercial kitchens in mind, featuring splashguards for increased hygiene in food-preparation environments & a tough plastic shell that endures high temperatures. Units are small & space-saving. 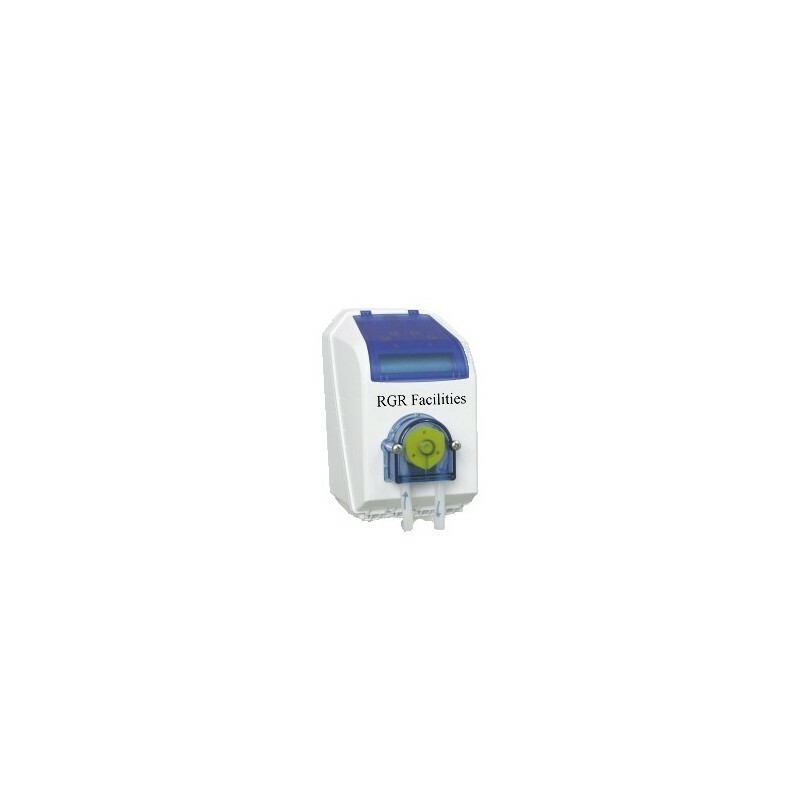 The modd 200 is an automatic bio dosing system that provides the timed delivery of up to two products. It can be used to dispense a single chemical into two applications or two chemicals into a single application. The enzyme dosing system is controlled by a real-time clock and offers up to eight programmable timing entries. Programming is achieved using an external keypad with security access protection and is viewed on an alphanumeric display. 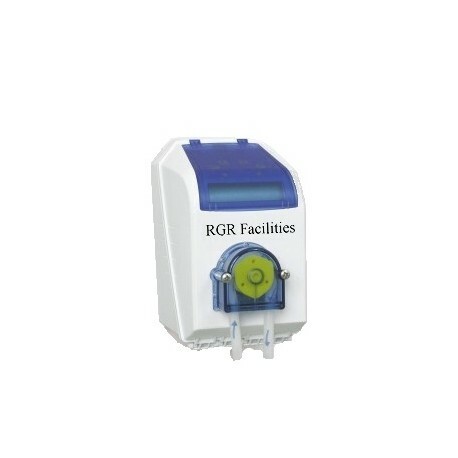 This unit is supplied with a splashguard for increased safety when using chemicals and uses bio dosing fluid supplied by RGR Facilities.